Rand Abu Al-Sha’r hails from Amman, Jordan, and is an architectural studies major with a minor in English. Originally a red Pegasus, she has completed an accelerated three-year program and will graduate as a green griffin. After graduation, she plans to practice architecture for two years in Jordan before pursuing a master’s degree in architecture in the United States. Abu Al-Sha’r completed a thesis on rethinking refugee shelter design and is interested in incorporating sustainability within architecture. 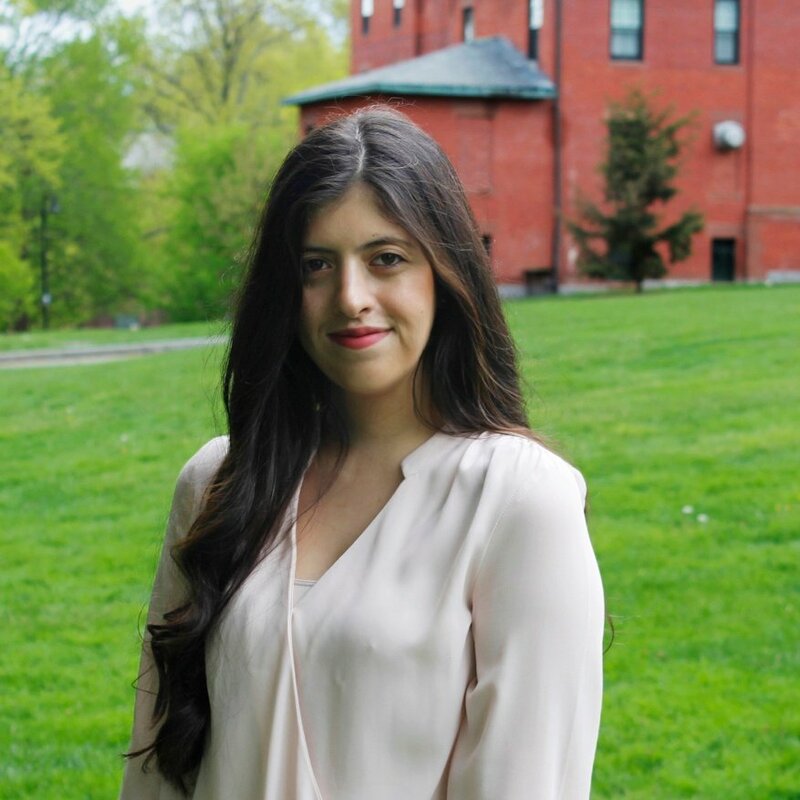 In her free time, she reads copiously, writes, plays the piano, takes photographs of the stunning campus and gives tours at the Mount Holyoke College Art Museum. In a few days, I will walk across the stage of Gettell Amphitheater to receive my degree. Soon after, I will navigate life as a young alumna in Amman, Jordan. To think that for an unspecified amount of time I won’t be at Mount Holyoke, with its shimmering lakes and whispering trees and majestic buildings, is daunting. 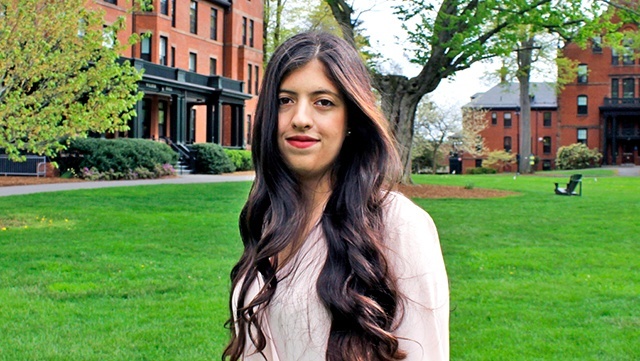 In choosing to come to Mount Holyoke, I was expecting to encounter incredible experiences. I don’t think I ever anticipated such life-changing ones.